This is a picture of my Mom who died amost 4 years ago. I'm not sure how old she was when this pic was taken.I think she was beautiful. She was a garage saler, decorator, Mah Jong player,golfer, sewer,knitter and a friend. I still miss her every day. To those of you who still have your Mothers-enjoy her each day. To those of you who are mothers-Enjoy your kids each day. Enjoy your weekend. Happy Mother's Day! I am sorry for your loss. Your mom was beautiful!! You're momma was so beautiful! I'm so sorry for your loss. 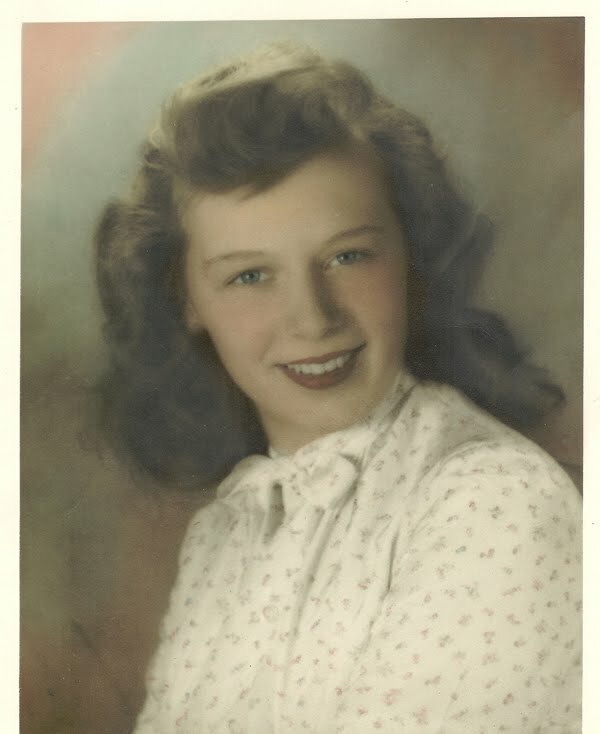 My mom passed away in 1996 and I miss her every day too. Your mother was beautiful! How cool she liked Mah-Jong. My mom has passed on,too. Hope you had a good Mother's Day weekend.